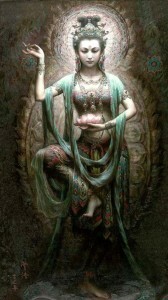 There is no escaping from this Universal Realization—that as Arya Tārā is the Divine Matrix that nurtures and brings the seed of Buddha-nature to fruition, she is also simultaneously the womb into which everything returns and dissolves once again into the Pure and Adamantine no-position of Śūnyatā. 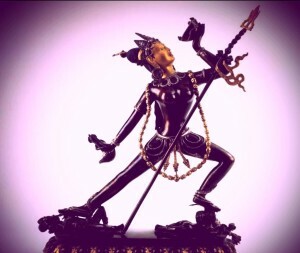 Mahasiddha Acintapa soon found himself dissolving into the Dharmodayā—not into nothingness, but into the Creative Imageless Nexsus within which All is manifested and re-absorbed into the Unborn. Mahasiddha Acintapa discerned that all that just came before him: as the Tantra states at this junction, all that previously transpired was self-realized by the Yogin/Yogini in vajropama-samādhi—the pinnacle of Samādhis. 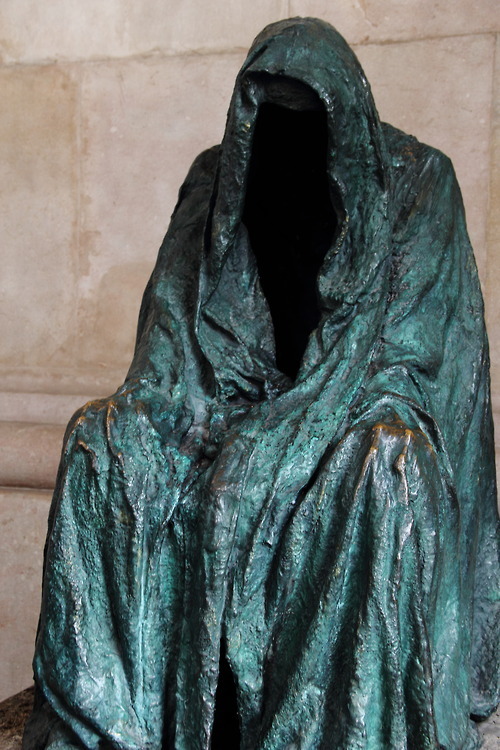 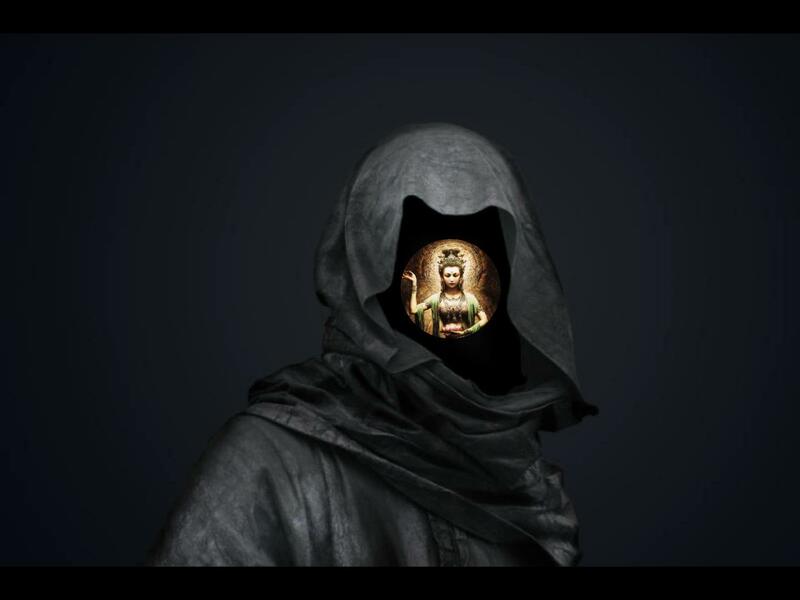 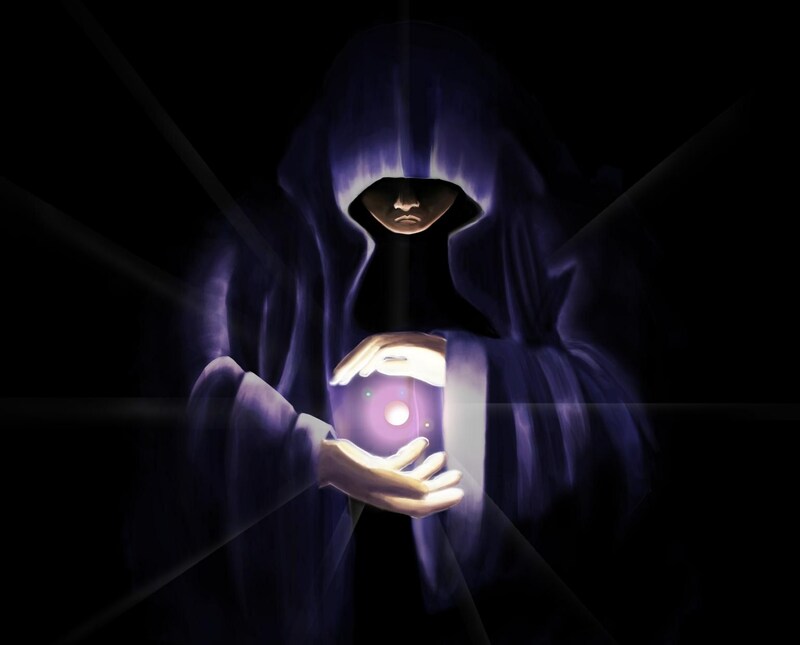 She is “the dark principle that freely animates…: extracted from the blog Post here, “Our Lady of the Void”, from the Lankavatarian Book of the Dead. This extraction highlights the continuity (in the spirit of Tantra) between these two works. 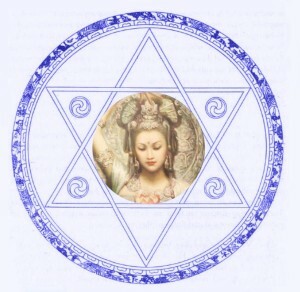 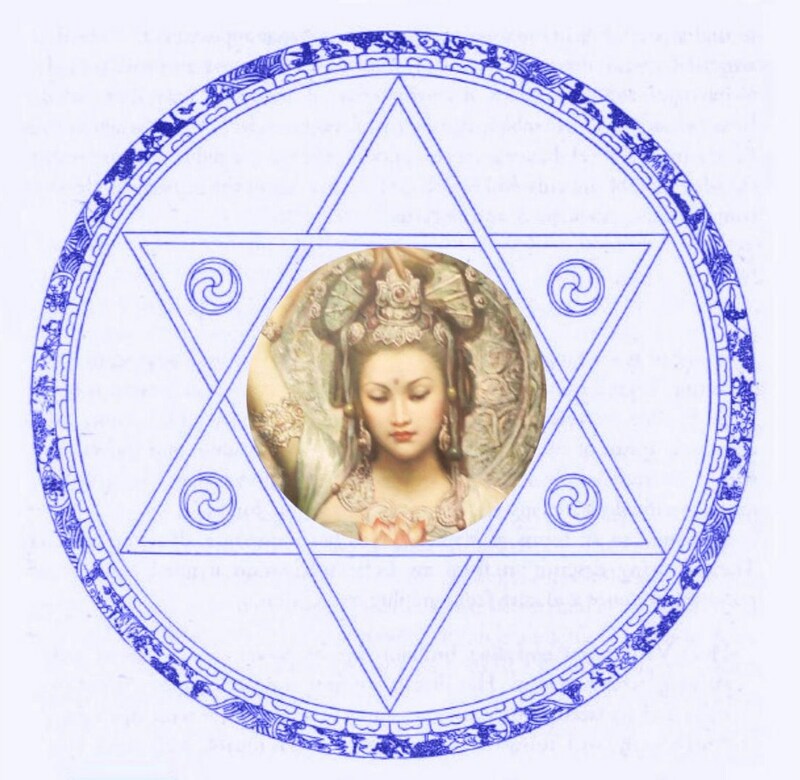 This entry was posted in Spirituality, The Tathāgatagarbhatārā Tantra and tagged Arya Tārā, dark principle, Dharmodayā, Mahasiddha Acintapa, Narodakini, via negativa, via positiva, Void, womb. Bookmark the permalink.